Work of Art – Stampin’ Up! 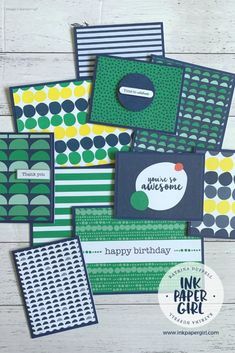 When all else fails, take some Stampin’ Up! watercolour paper & some ink pads from the brights collection. Get your aquapainters ready & start randomly putting down colour. Don’t over think this, just do what feels right. When it’s dry cut out the part you love the most & frame it with one of Project Life cards from the Memories in the Making Project Life Specialty Card collection*. Voila! Instant picture frame….want to be a little cheeky? Why not add this fabulous sentiment from the Work of Art Stamp set, I think it’s a perfect fit, but how about you? Let me know what you think. 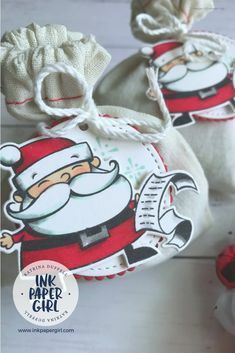 To Vote & see more…go to: http://www.craftykylie.com/ & look for Kylie Bertucci’s International Stampin’ Up! Blog Highlight. 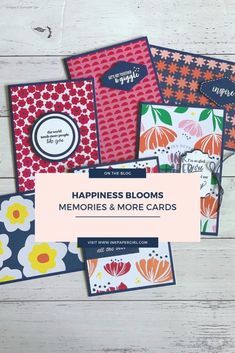 *This set of Project Life cards is a current SAB promotion set, which is AWESOME because you can get it for FREE! Yes FREE! Simply place an order for $90 or more (excluding S&H) before the end of March 2016 & choose this as your fanulous FREEBIE! I think it looks great – I am loving watercolor right now and also did a watercolor background for my contribution to the hop! This is my first couple weeks of blogging so I was a little stressed about getting my card just right as well. Great card Katrina! I love the way you have used the frame too! Definitely a work of art!! so awesome Katrina! Appreciate you adding your picture and link for the blog highlight this week. I hope you play along again in April.